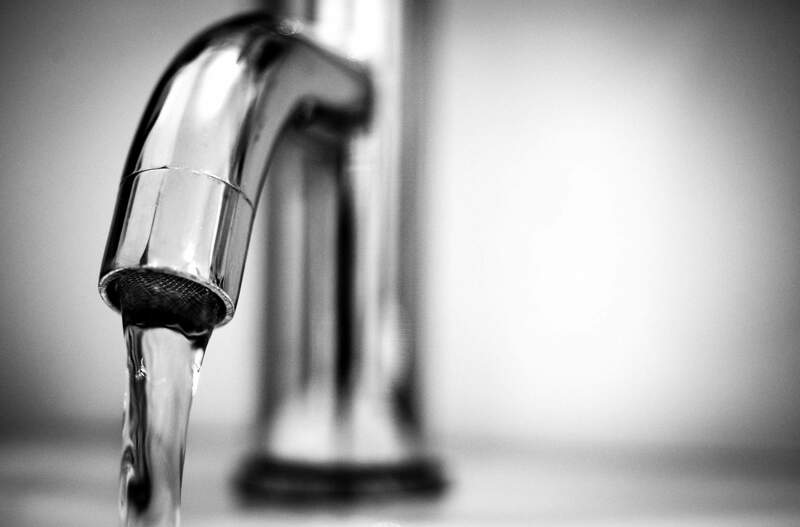 The average Fort Erie homeowner is going to be spending more on water this year. Council has approved a water and wastewater budget of $18,931,399. This is a 4.04 percent increase when compared to last year. The average homeowner who uses 16 cubic metres per month will see their water bill go up 3.98 percent. This works out to $4.59 per month.